In recent years there has been a growth of single-issue campaigns in western democracies and a proliferation of groups attempting to exert political influence and achieve social change. 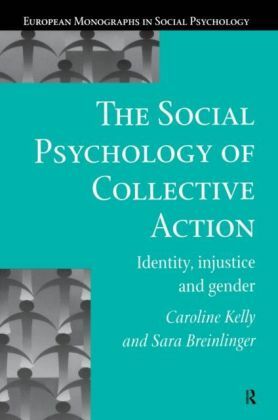 In this context, it is important to consider why individuals do or don't get involved in collective action, for example in the trade union movement and the women's movement.Social psychologists have an important contribution to make in addressing this question. 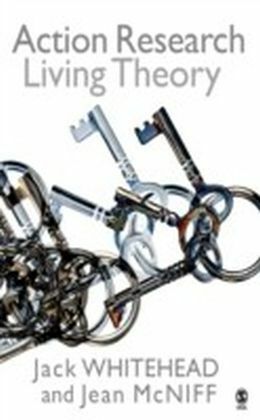 The social psychological approach directly concerns the relationship between the individual and society and a number of theories have been developed in the field, particularly by contemporary European researchers. 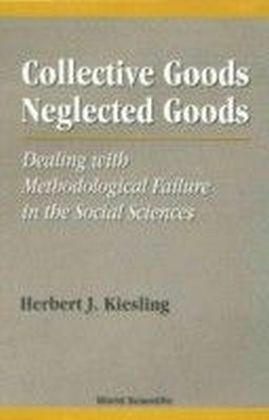 Yet, surprisingly, there has never been, until now, a concerted attempt to bring these various strands of research together in a coherent, detailed presentation of the social psychological approach to collective action.The authors of The Social Psychology of Collective Action review and integrate a number of theories developed in this field as well as presenting their own original research and data. 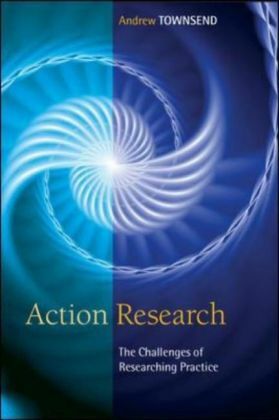 The research discussed in the book ranges over a number of different contexts, with a particular focus on women's groups organizing around issues of gender. Questions addressed include: why do women get involved in women's groups? What part is played by experiences of discrimination in the family and in the workplace? 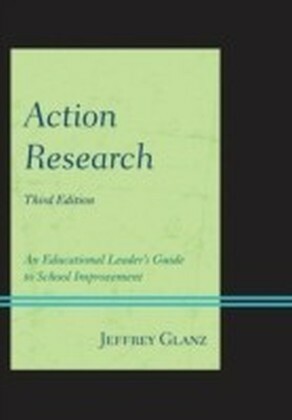 What are the benefits of group involvement? How are feminist activists perceived by others who choose not to get involved? Findings from questionnaires and interviews are integrated with contemporary social psychological theory, especially social identity theory.